Gogii games is a website that offers several different formats for downloadable video games. Gogii games is based out of Canada and is a Canadian video game developer and publisher. They are based out of Moncton, New Brunswick, Canada. 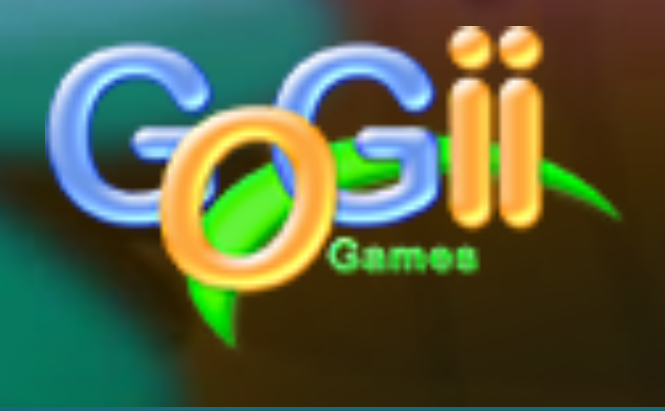 Gogii games is a small company with 21 employees. Gogii game develops mainly hidden object games for the PC or Mac and then converted to mobile gaming on Android, IOS and even windows mobile. From their website, you can view what games they have currently launched and what devices they offer them on. The newest venture is Archie Riverdale Rescue looks to be one of their first attempts at mobile gaming where you can purchase more items inside the game. This game looks to be different than their normal hidden object style. As for the social side of site and Gogii games, there isn’t much. The only links from site are the links to their own twitter feeds and Facebook feeds, but they do have one Social Tab. Under the social tab, is a free hidden object game that can be played online and through Facebook to involve all your Facebook friends. The Facebook game is called ‘The new Hidden Object Show’ . This game is designed for the social side and for Facebook. You can compete with friends, play 6 different style games as you find hidden objects. The theme is Carnival style and you can win tickets to buy new scenes, and in game prizes. You can also post your scores and brag to your Facebook friends. You can see Facebook leaderboards and compete with friends. The interaction in the social side is all through Facebook. There is no in game chat or picture sharing through the game. I gave this website a Very Low Threat level on the social aspect if your children are playing games on it or through it.